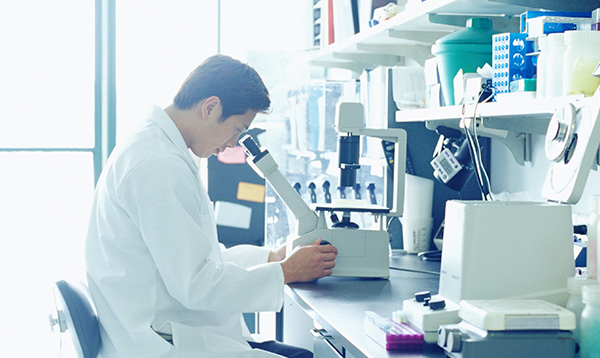 The FDA’s Good Laboratory Practices (GLP) regulations are in place to ensure the accuracy of preclinical data and the integrity of research studies. While the process of conducting preclinical research inherently requires following accepted scientific protocols to establish product efficacy, the GLP regulations put forth by FDA are what ultimately determine whether your product will advance to the clinical stage, and thus, to market. Inadequate GLP can lead to wasted time, money, and critical product delays. Understanding how GLP impacts your products and business is crucial to developing successful products. This interactive, 90-minute session will give you a foundational understanding of GLP, why it is important, and how to comply. By the end of this session, you will feel confident enough in your knowledge of GLP to make a significant impact on your organization’s research and compliance efforts. This course will be of benefit to anyone who needs a foundational understanding of FDA Good Laboratory Practices. This includes scientists, quality professionals, regulatory affairs personnel, pre-clinical and clinical trials professions, and anyone who is looking for a basic refresher.